Wide temperature range: ambient to 2400 ° C, depending on version. 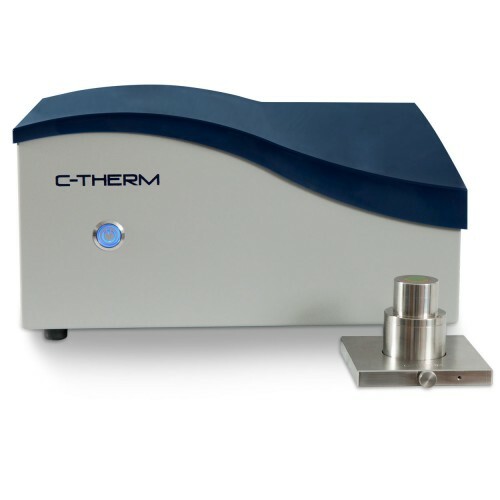 Dilatometer / Thermomechanical Analyzer TMA. High sensitivity, due to the vertical design of the transducer. 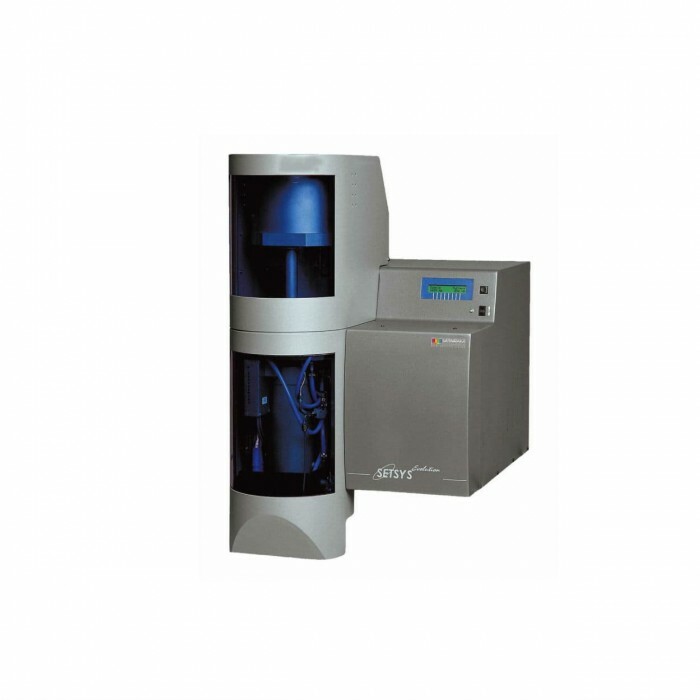 Experiments under several types of atmospheres: inerts, air, humidity, oxidizing and reducing atmospheres. The key to the SETSYS TMA is the vertical design of its displacement transducer. 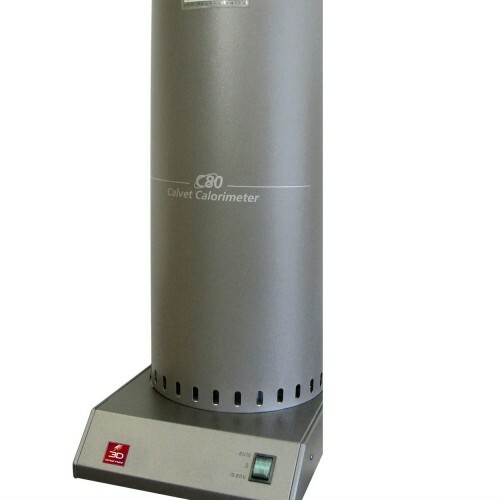 for volumetric measurement on powders, sample can easily be put in the container. In such a configuration the SETSYS TMA can detect very small dimensional changes and there is no need of long sample for accurate measurements. 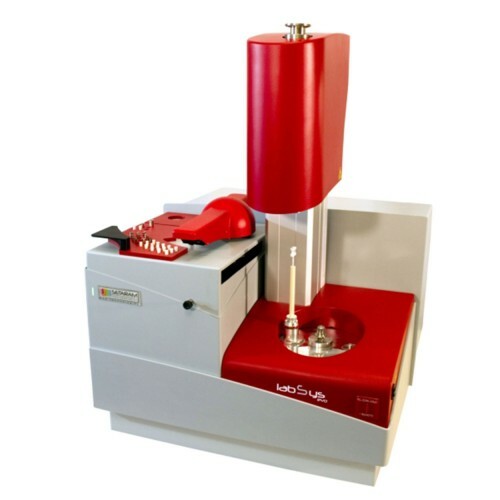 For measuring variations in size of solids or powders, the SETSYS TMA is used for characterizing polymers and compounds (softening, glass transition, degradation, reticulation) under varied stresses, for studying films and fibers, for sintering ceramics, for studying the thermal behavior of alloys and more generally for measuring coefficients of expansion.